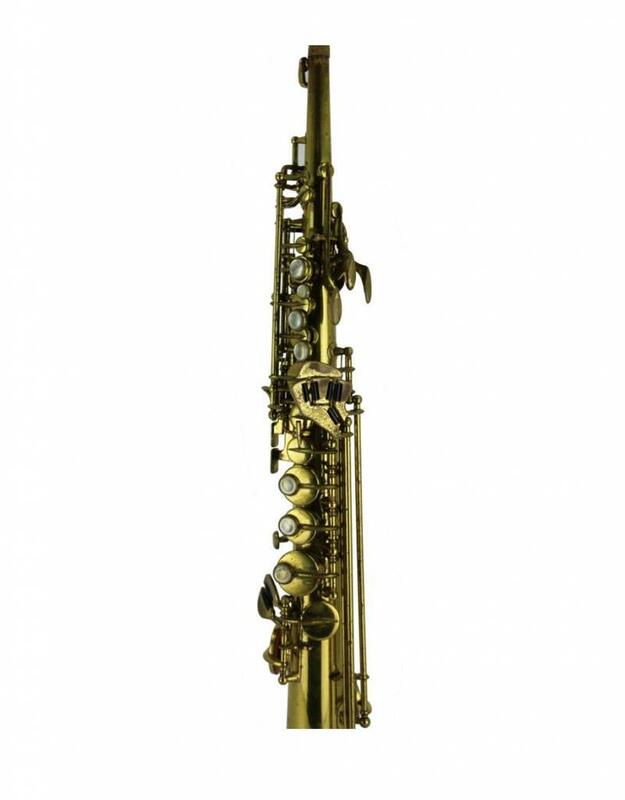 In the beginning through the middle of the 20th century, SML was making some of the best saxophones on the planet. 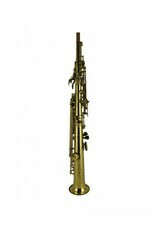 In many cases, they were regarded as the working-man's Selmer. 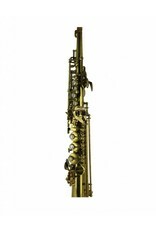 Comfortable, versatile and warm, these saxophones are worth a much greater reputation. 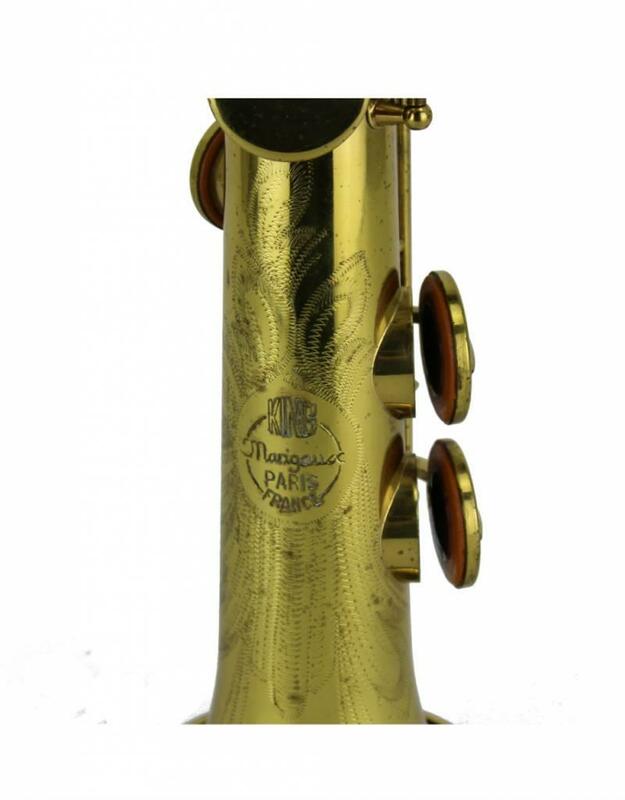 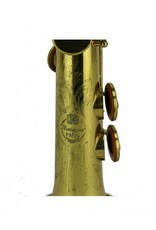 Being an older horn, this soprano does have an 'older' feel, ergonomically, it does not feature a split F key in the left hand, but surprisingly, is very even throughout the upper register. 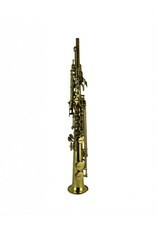 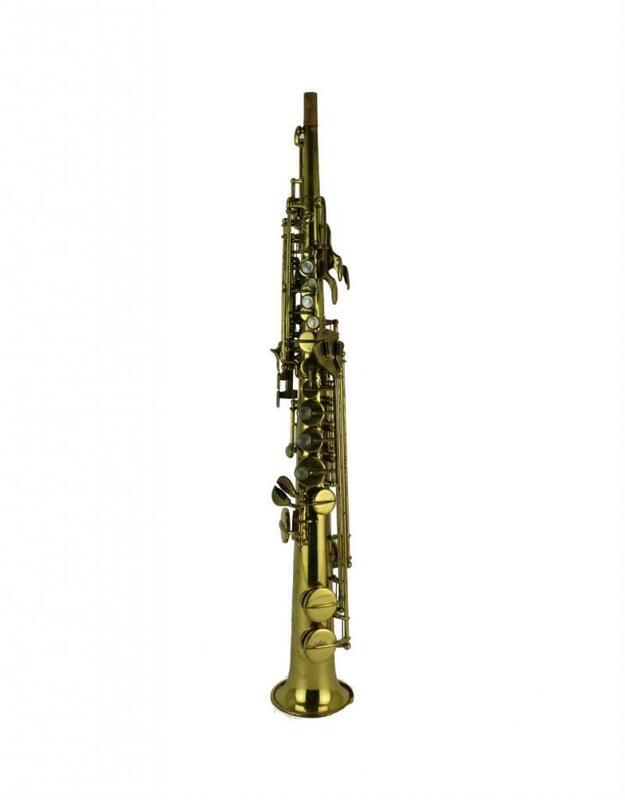 If you are looking for that classic soprano sound, you would be hard pressed to find a horn that felt and sounded better while not sacrificing intonation or flexibility.